CanaRockies is a western Canada based inbound / outbound tour operator, delivering customized small group luxury tour services to our valuable customers. 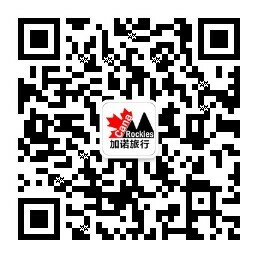 Headquartered in Calgary, Alberta, CanaRockies operates various packages in Alberta, British Columba, Yukon and Northwest territories. CanaRockies offers numerous unique and attractive activities, with flexible choices from accommodations to special event arrangements. In 2018, CanaRockies partnered with Rundle Mountain RV Park to offer an unique accommodation experiences in RVs and log cabins just minutes to Banff National Park. It also plans to develop more accommodation options for its growing client needs. CanaRockies invites you to explore with us to a lot exciting destinations!